Compost improves the soil's physical and chemical properties which play an important role in crop production. 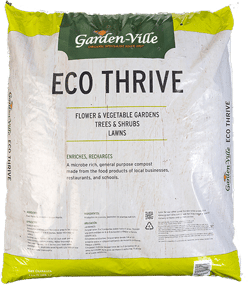 Spreading compost on a lawn and watering it in during the spring and fall will lessen weeds, troublesome insects and diseases and reduce irrigation needs. Compost can also balance a soil's pH to a level that will impact metal solubility, plant uptake and movement, plant growth and soil microbes. Proudly, all Garden-Ville composts have received the Seal of Testing Assurance (STA) by the United States Composting Council (USCC). 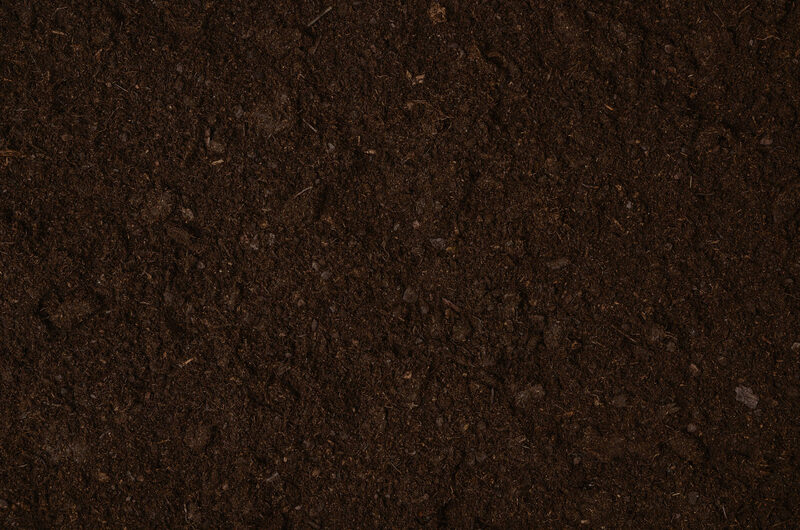 A microbe- and nutrient-rich compost made from Class A biosolids, ideal for top dressing lawns and landscapes. 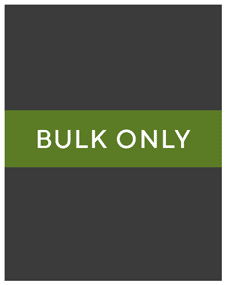 A nutrient-rich, general purpose compost made from food waste that has been sourced from local schools, restaurants and other businesses. 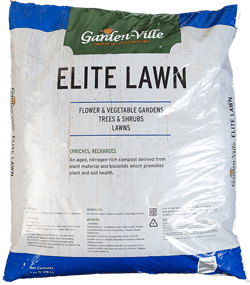 An organic matrix of Class A biosolid compost and sand screened to ¼” particle size; enhances lawn health and resilience.